Yesterday I travelled up to Glasgow where I’d been invited to give presentation on “Thermal Comfort” to a meeting of the Scottish Region of the British Occupational Hygiene Society (BOHS). Despite a few technical problems which delayed us starting (computers are great when they work!) the meeting went well and it was good to meet up with an enthusiastic group of people which included some new members of the Society. Most occupational hygienists at some time or other will be faced with a situation where workers are complaining that the environment they’re working in is uncomfortable. Thermal conditions often contribute to this. Thermal comfort is usually defined as “that condition of the mind that expresses satisfaction with the thermal environment” As this is about individual perception and preference, these problems are amongst the most difficult we have to address. It’s most likely to be an issue in workplaces such as offices, but complaints or concerns can sometimes occur in manufacturing environments and other types of workplace. During the discussion, one of the audience told us about problems experienced by bus drivers – not surprising really when you consider that buses are effectively mobile workplaces with their own internal environment. Their large windows potentially presenting problems from radiant heat from the sun (or radiant heat loss on cold, sunless days) and there’s plenty of potential for draughts. The key thing with “thermal comfort” is that it’s subjective – one person may complain about feeling warm while another may consider the same environment to be too cool – you can’t keep everyone happy all of the time. Studies have suggested that the very best you can do is achieve 95% satisfaction . So there will always be 1 person in 20 who is dissatisfied. Change things for him/or her, someone else will start to feel unhappy! 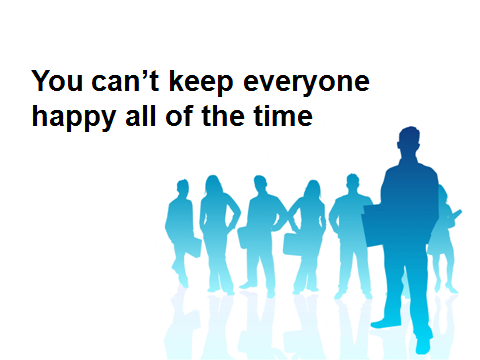 In practice you’re doing well if more than 80% are happy! I think that the best way to find out what someone thinks is to ask them! There are a number of questionnaires and checklists available from various sources, including the Health and Safety Executive and BOHS that can help with this qualitative approach. However, measurements can also be useful. They can help you to determine what factors are likely to be causing the problem. So, in practice, a combined approach is normally best. Even if problems can be identified, it’s not always easy to find solutions. Particularly as improving things for one person is likely to upset someone else! Ideally, individuals should be given control over their own personal environment. But it’s not easy to achieve this in practice as changes that one person makes is likely to affect at least some of their colleagues. The slides I used during the talk are available on Slideshare, including a version with my speaker’s notes. The health risks associated with heat stress at work is a subject traditionally studied by occupational hygienists. In the past, in the UK, it was a compulsory component in the modular route to the Certificate examination. Currently it has been “relegated” to an optional module (although that may change in the future). However, questions about are still likely to be asked on heat stress on the Core exam and also in the Oral exam. Candidates for the latter may still be asked about the thermal environment even if they haven’t taken the optional module (M201), so its important that everyone taking the exam knows at least the basics. Most hygienists don’t come across heat stress problems on a regular basis – it is more likely that they’ll have to deal with a thermal comfort issue. Yet there are still many industries where thermal stress can be a concern. 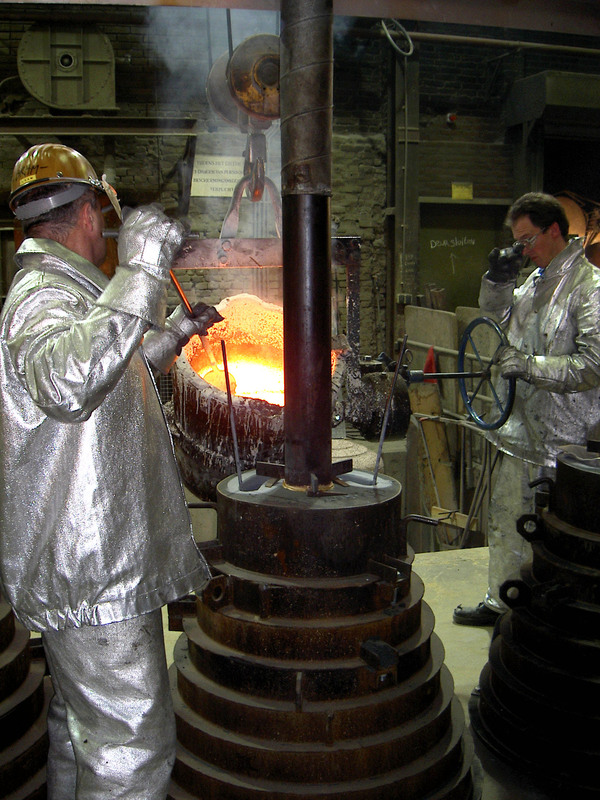 These include traditional industries like steel making, glass manufacture, foundries, mining etc., but other, less obvious types of work may lead to workers being exposed to hot environments – e.g.catering, bakeries, insulation contractors, firefighters, boiler room workers and anyone working outdoors in hot conditions. Exposure is often transient and employers may not always identify and consider the risk adequately in their risk assessments. 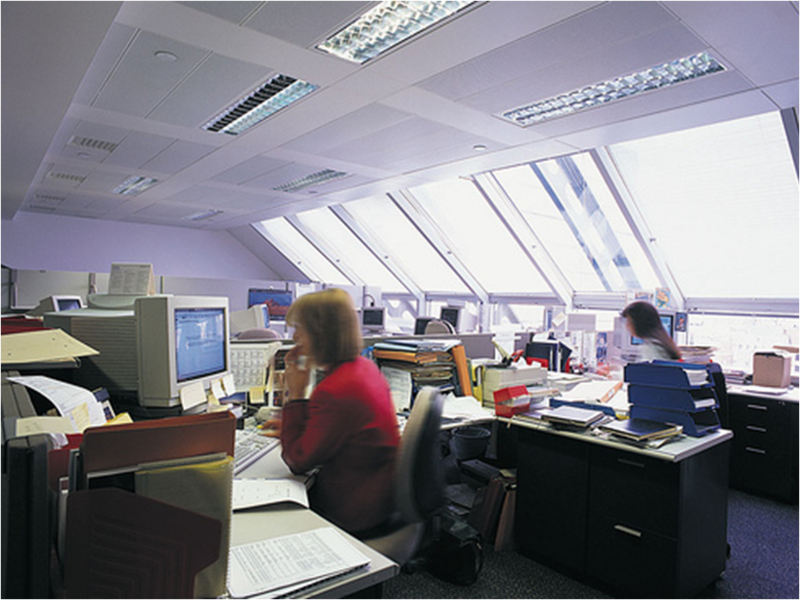 In many cases workers will not be acclimatised to hot conditions making them less tolerant to the heat. Assessing the risks isn’t easy. There are seven main factors that influence human response to the thermal environment and in an ideal world all of them need to be considered. Making sense of the data obtained from any measurements can be difficult. As with most risk assessments it’s sensible to adopt a phased approach. If there is an obvious problem it’s better to look at the control options rather than worrying about what measurements to take. 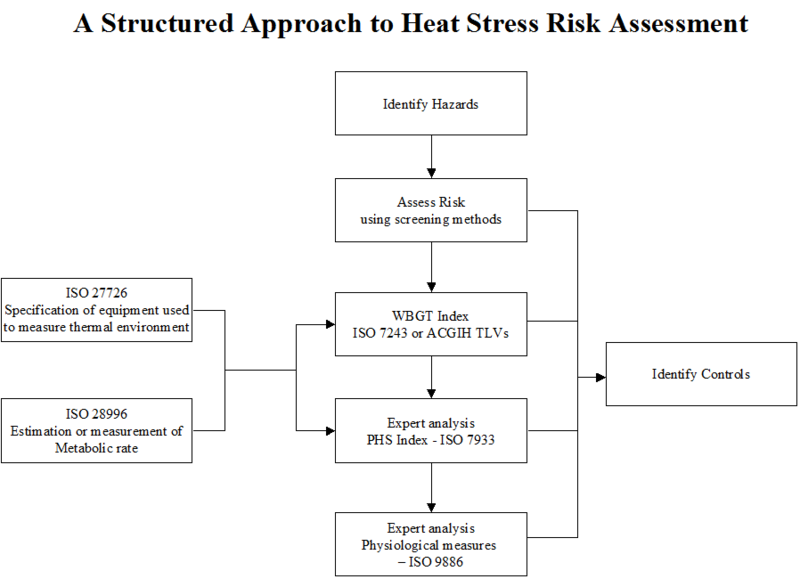 In cases of uncertainty, it may be possible to use the Wet bulb globe temperature (WBGT) index to make a basic evaluation of the risk as there are standards available against which the results can be compared (the ACGIH Threshold Limit Values for heat stress). In extreme cases extensive measurements followed by analysis using a more sophisticated index or even physiological measurements may be needed. We had a good turnout at the meeting today in Ellesmere Port 28 people turned up to listen to four speakers who covered a number of aspects of managing the thermal environment. Doug Hiebert talked about how BNFL dealt with a problem at their Selafield site. Maintenance work has sometimes to be carried out in relatively high temperatures and high relative humidity and the risk is increased by the need to wear very comprehensive protective clothing to protect workers from the radiological hazards. One problem they faced when assessing the risk is that it wasn’t possible to use the usual equipment to carry out environmental measurements due to the potential for it to become contaminated. Andrew Moore from the HSE was the second speaker. He provided a regulatory perspective but also gave some good advice on how to manage the health risks associated with work in hot environments. He stressed the importance of obtaining competent advice and effective management, ensuring that all the relevant stakeholders are involved. He illustrated his presentation with a case study where workers at a leisure pool were working in relatively high temperatures and high humidities. 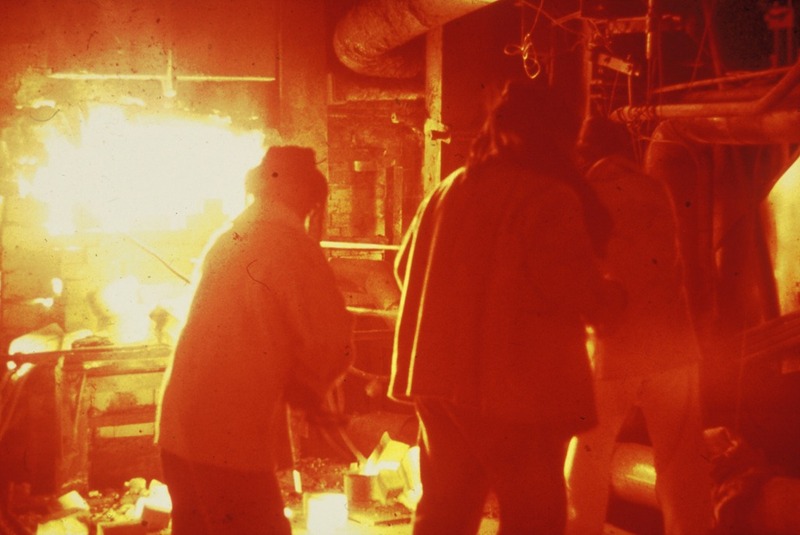 Although treated as a thermal comfort problem, the temperatures involved meant that the workers could be considered to be experiencing thermal stress. I was the third speaker. Copies of my slides with notes can be viewed on Slideshare and a previous post. The final speaker was Len Morris of the HSE who announced the formation of a BOHS Topic group on the thermal environment. Anyone interested in getting involved should contact BOHS HQ. Excessive thermal stress means that the body has to work hard to avoid he core temperature moving outside narrow limits (37 + 2 C). If that happens we’re in a serious situation that leads to serious health effects and may be fatal. Our efforts to prevent this happening can also lead to adverse effects. 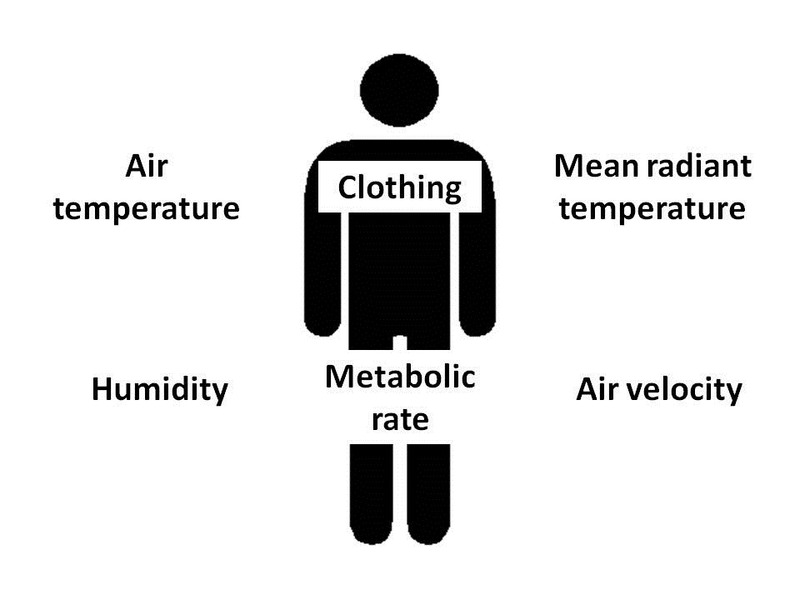 This is most likely to occur in extreme environments or, sometimes, in more moderate environments where particularly heavy work is being performed or clothing is worn which prevent metabolic heat escaping. Thermal comfort is most likely to be an issue in workplaces such as offices, but complaints or concerns can sometimes occur in manufacturing environments and other types of workplace. In this case the body is not experiencing a level of stress that it can’t cope with. There isn’t a physiological problem and ill health will not occur due to excessive thermal strain. But that encompasses a wide range of conditions. Will all of them be “comfortable”? Experience clearly shows that the answer to that is “no” ! Most occupational hygienists don’t work in industries work in high or low temperatures and so usually don’t have to deal with problems due to workers experiencing excessive heat or cold stress. However most of us, at some time or other, will be faced with a situation where workers are complaining that an environment is uncomfortable. The BOHS is holding a Regional Meeting at Ellesmere Port tomorrow on the thermal environment. I’ll be giving a presentation on how to evaluate thermal comfort. These are the slides I’ll be using. I watched a TED video today of a talk by Ken Kamler. He was a medic on an expedition to Everest where the climbers were caught out by extreme conditions nearing the summit. Several were killed. Last week on our BOHS Module course M201 “Thermal Environment and Non-ionising Radiation” we discussed the effects of exposure to cold conditions. This video provides some dramatic illustrations. One of the climbers caught out on the summit survived unexpectedly. An example of where willpower can lead to someone triumphing against extreme adversity. In his talk, Ken Kamler provides a physiological explanation for this.